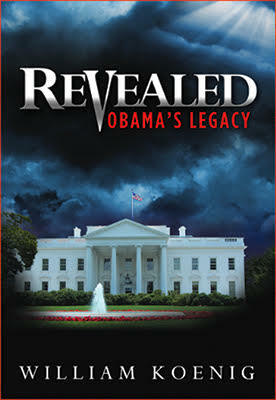 View cart “Revealed: Obama’s Legacy by William Koenig” has been added to your cart. 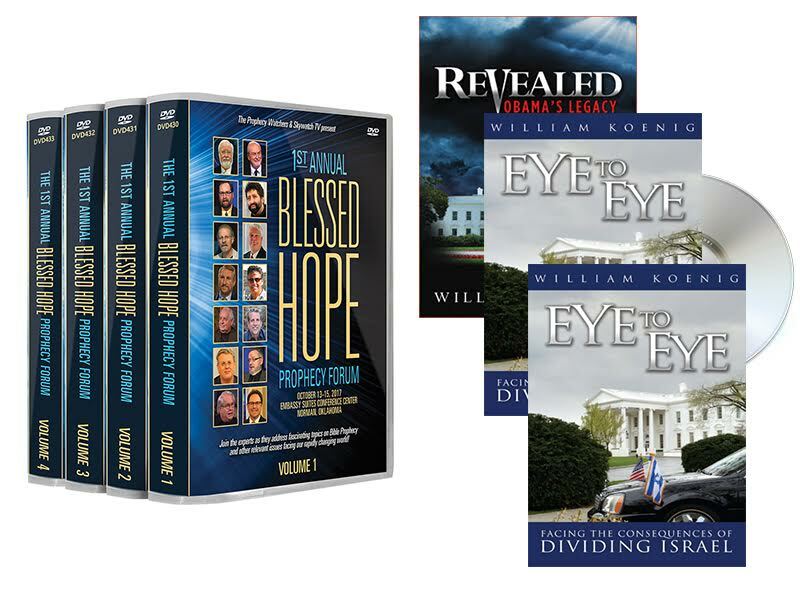 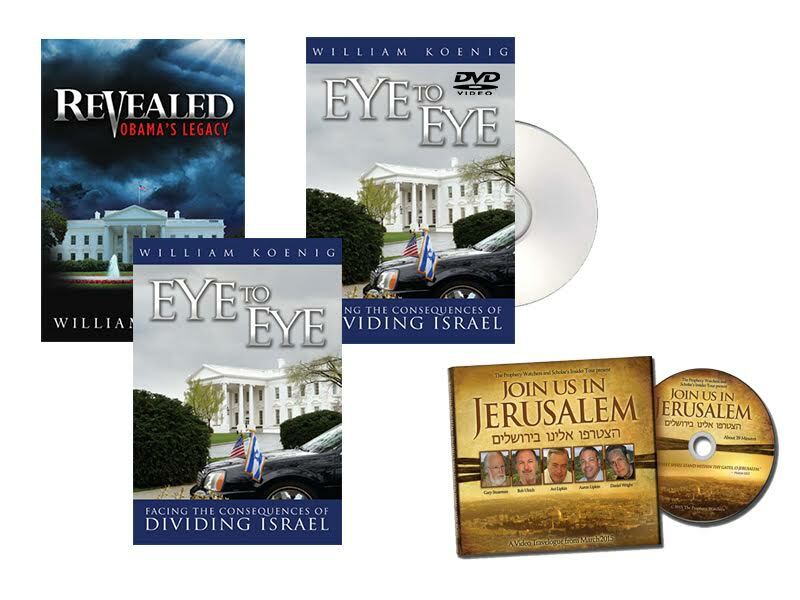 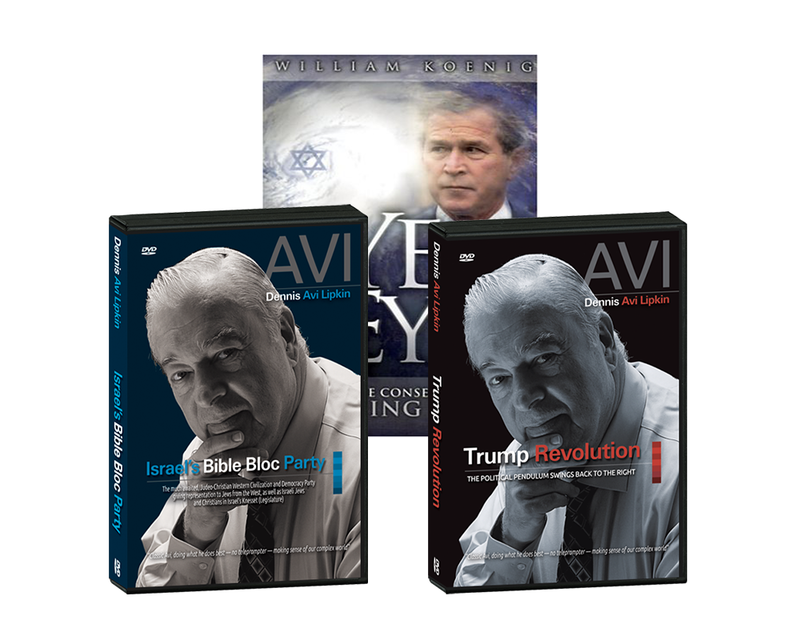 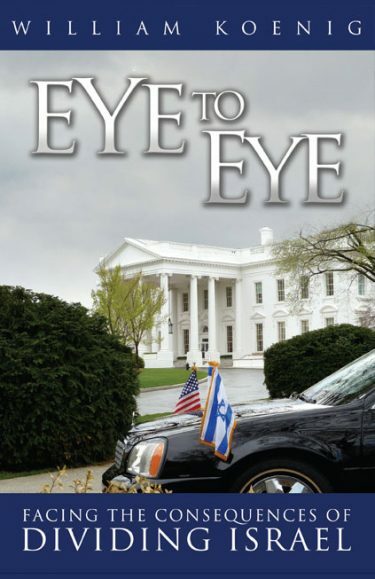 The Presidential Prophecy Package 2 Books and a DVD by Bill Koenig – FREE SHIPPING in the USA! 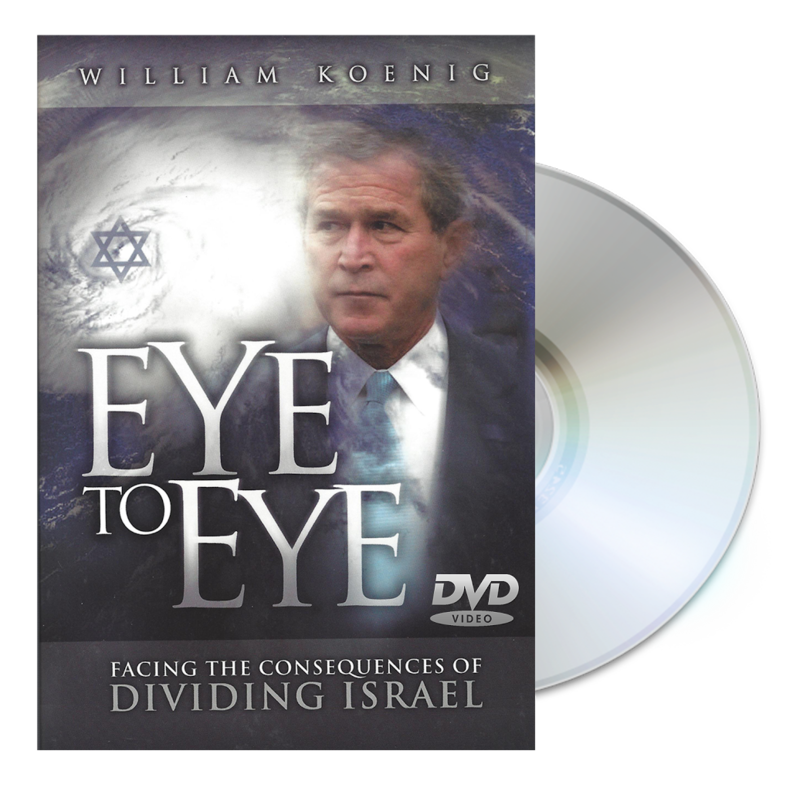 The Eye to Eye Package: Facing the Consequences of Dividing Israel – Hurricane Harvey Update! 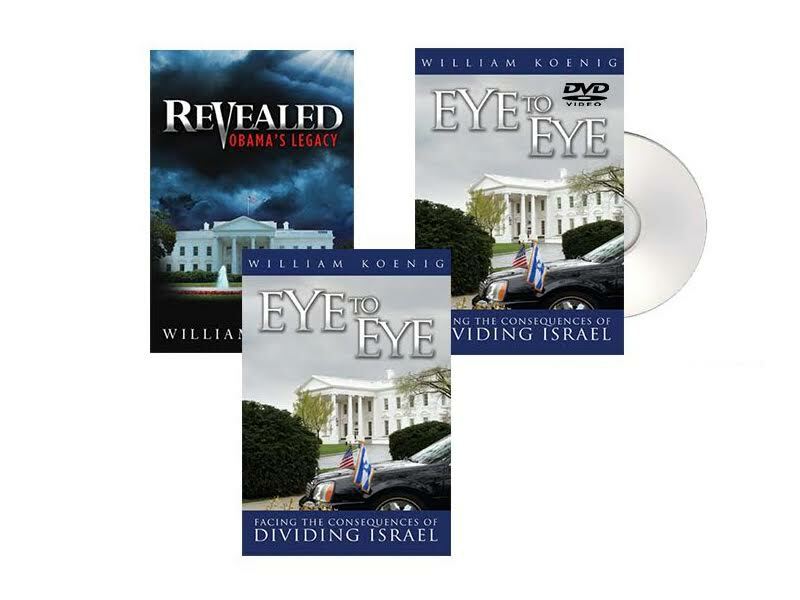 New Expanded Book & DVD From William Koenig – FREE SHIPPING IN THE USA!